I’ve got great book that your preschool and young elementary students are going to love. It’s called Who Eats Orange? 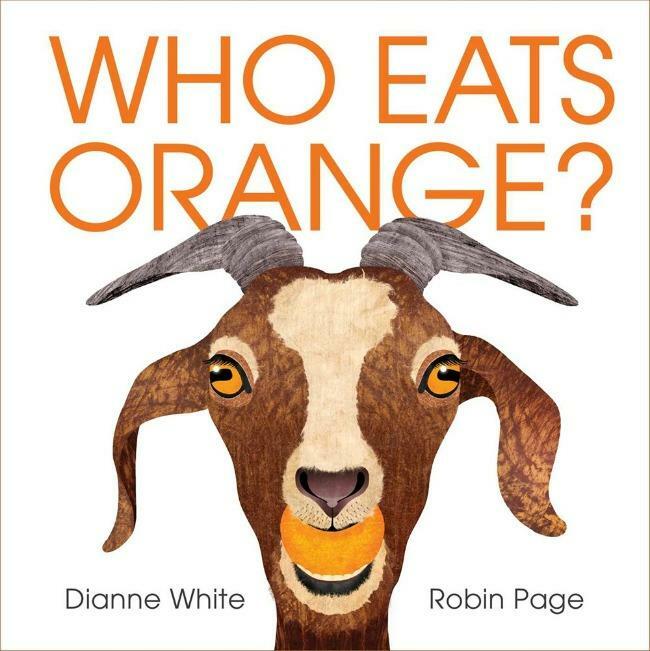 My Review of Who Eats Orange? Do you have an animal lover in your house? Then you need Who Eats Orange? by Dianne White. 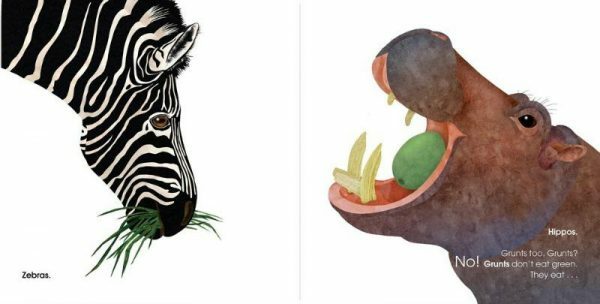 Animals eat the colors of the rainbow, and people do too! This book shows a few animals for each color and the food they eat. I really appreciate that there is additional information on the last page of the book showing the different areas the animals come from and the food available where they live. Your little ones will love the bright and colorful illustrations that accompany the simple text and help bring the story to life. 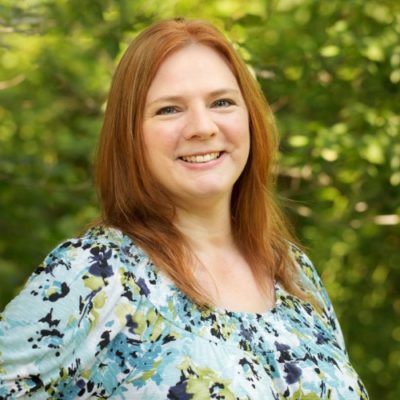 Dianne White has written several picture books, including the celebrated Blue on Blue, illustrated by Beth Krommes. This summer she also released Goodbye Brings Hello: A Book of Firsts, illustrated by Daniel Wiseman. 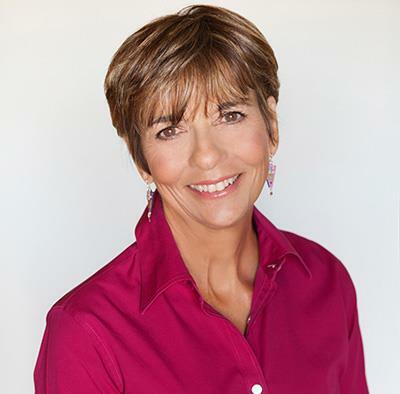 She lives in Gilbert, Arizona, with her family. For more information, and to download a free activity kit, visit diannewrites.com. Get a FREE Activity Kit here.